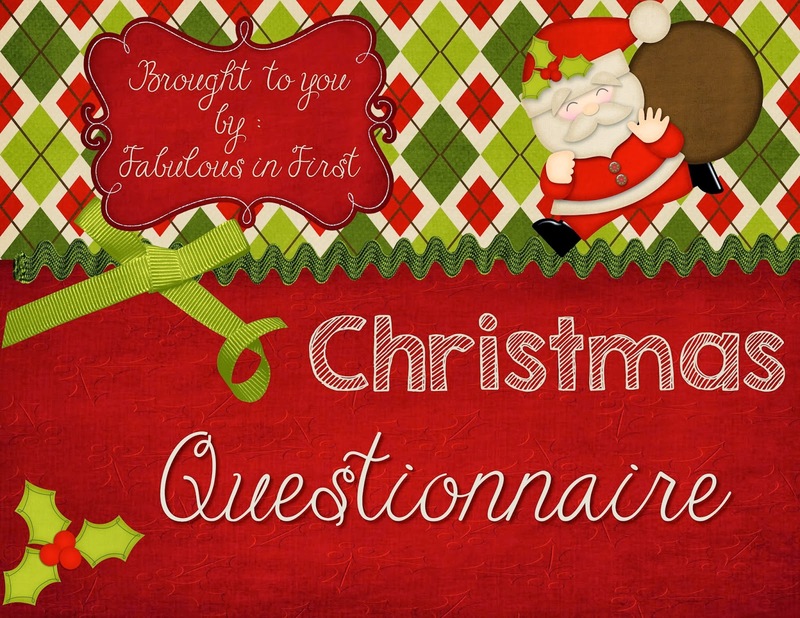 Today, I'm linking up with Fabulous in First for a fun Christmas Questionnaire. I thought it would be a fun way for you all to know a little bit more about me. I like both, but I do love to indulge in the Eggnog flavored coffee creamers this time of year. It’s a little better on the calorie count than regular eggnog. 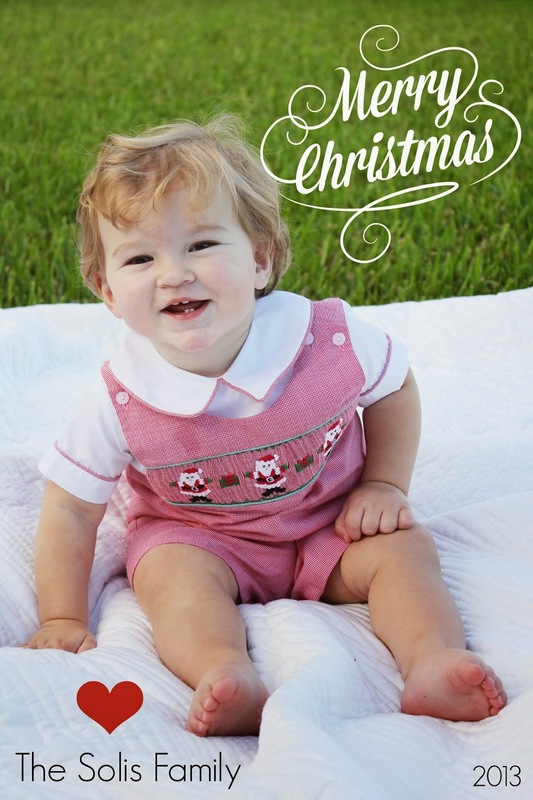 Oh, Santa definitely wrapped presents when I was growing up unless it was too big to wrap. I did find out about the “real” Santa by finding the wrapping paper in the trunk of my mom’s car, so I thought about just having a Santa sack for presents for my little guy. But, my hubby and I decided to stick with wrapping them since it’s fun to watch them unwrap the presents! Never before Thanksgiving and usually I feel like I find us out and about getting a tree sometime around December 9th. I don’t know why that date sticks with me, but it does. A star always sits atop our tree now and in childhood. One gift that sticks out in my head was a doll called Little Miss Make-Up that I was dying to have and I got it on Christmas morning one year from Santa. Let’s be honest- I love both. I always tend to over shop for my family and I do like receiving gifts too. I’m indifferent. I don’t love them or hate them. Both. I try to find things wherever they’re the best deal.